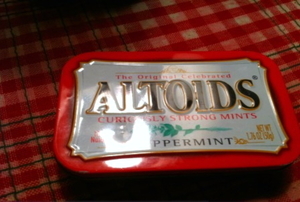 If you are worried about your home becoming overrun with mice, skip the pest control and try using peppermint instead. 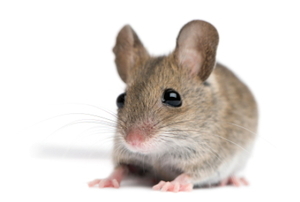 The winter season can mean serious problems with mice. 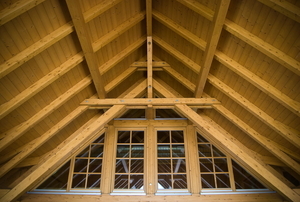 Find out how you can fix the problem without shelling out for an exterminator. Peanut butter and pumpkin seeds are among the options. Avoid leaving out foods rats like to eat. Mice are tricky little critters, but there are ways you can catch them without the dreaded trap. Professional pest control services can be expensive. Rat traps are most effective if it is designed to get rid of more than one rat. 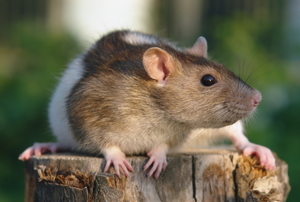 Rat poison comes in handy if you need to eliminate rats from your home. 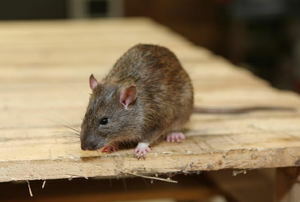 Attic rats are more than just a nuisance in a household, they are also a potential health concern. 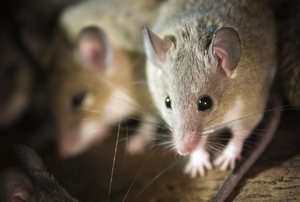 Mice can be a nuisance, especially when they get into your attic. 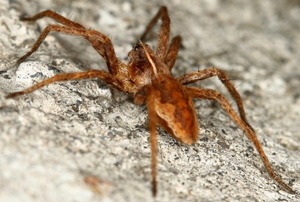 Get rid of these pests without harming them with these three steps. 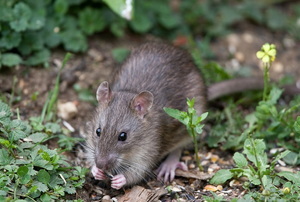 Pest control can be achieved the natural way, without harsh chemicals. Take care of these pests the natural way. Until quite recently, the idea of a humane mouse trap would have been treated as a joke, but no more. 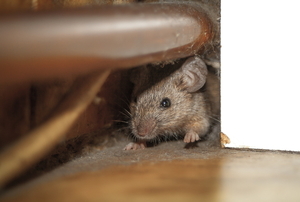 Your primary concern should be on how to get rid of mice if you ascertain their presence in your home. Mouse control is a necessary measure in any dwelling or commercial premises where there is an infestation. Normal rats are a difficult infestation to spot as well as to catch, but roof rats are harder still.